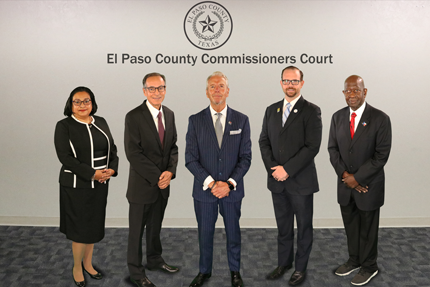 The El Paso County Historical Commission has a statutory responsibility to initiate and conduct programs suggested by Commissioners Court. Additionally, the Commission is charged with preserving the County’s heritage for the education, economy, and enjoyment of future generations. The commissioner’s court is responsible for appointing its board in January of odd-numbered years. Once the board is appointed in January in odd-numbered years, this action creates the number of seats for the board for that two year term period. If any of these seats are vacated for any reason, a new member can be appointed to fill the vacancy. 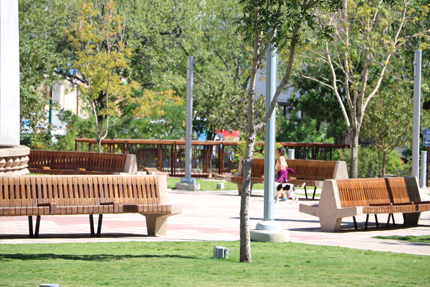 However, additional seats will not be added during the term. Interested individuals should contact the chair of the Historical Commission to get involved and participate in sub-committees until board seats become available. Two Year terms with no limit. Every 2nd Tuesday of the month. You may need to disable pop-up blocker to view agendas & minutes.